The Anglesey coastline and beyond is littered with many different types wrecks (there are over 200 around the Anglesey coastline alone). The Irish sea has an abundance of both deep and shallow wrecks which play host to many different species of fish. Being part of the shipping lanes into Liverpool, over centuries now ships caught in severe storms have been lost in these seas. 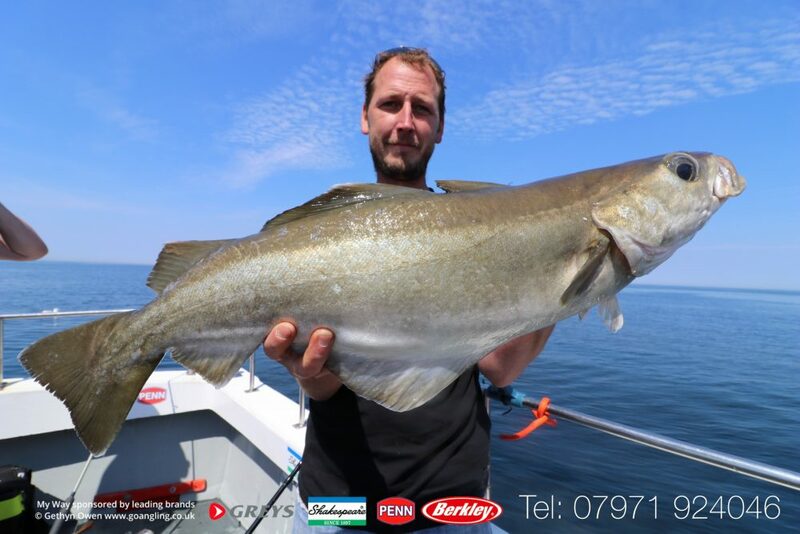 With the A55 dual carriageway across the island, Holyhead is now an ideal venue for a good days charter fishing. A drive of under 2hrs from major north-west cities such as, Liverpool and Manchester. The trek across the Island is now only 20 minutes with dual carriageway right into the heart of Holyhead. 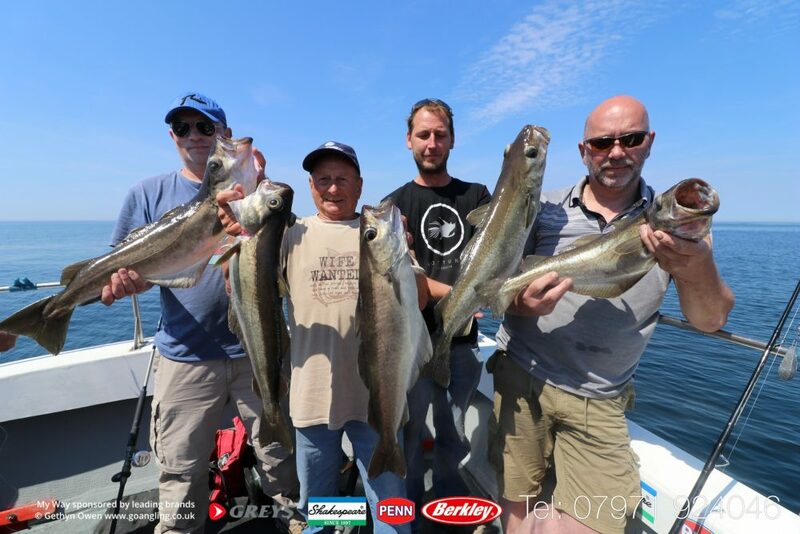 Offering a great mix of sport fishing and fish for the table. 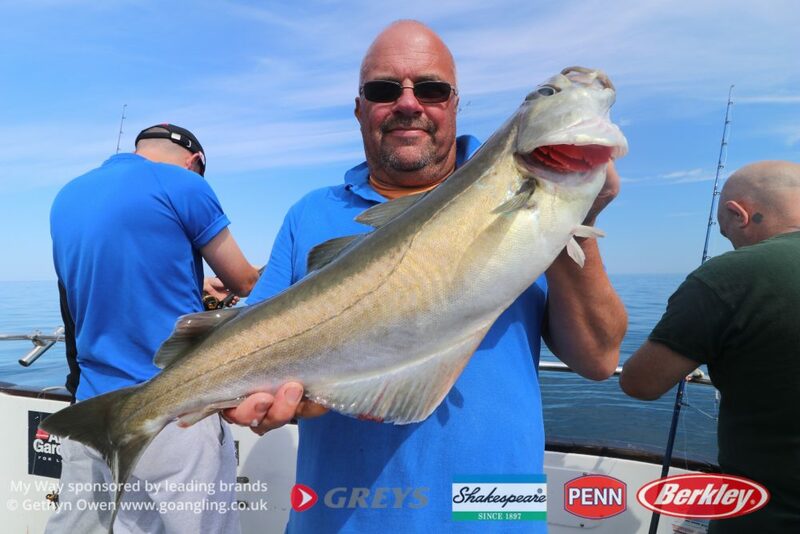 Fish that can be expected in and around wrecks within easy reach of Holyhead include: pollack, codling, coalfish, spurdog, ling, conger, huss, tope, and many more. Whether you prefer fishing with jellyworms and shads, or hokki’s or feathers, or ragworm and live sandeel, there is usually plenty around to keep all aboard My Way happy. A good days deeps / wreck can be achieved on tides ranging from 24’ to 28’Late May through until early November are the most productive of times of the year for paying the wrecks a visit. 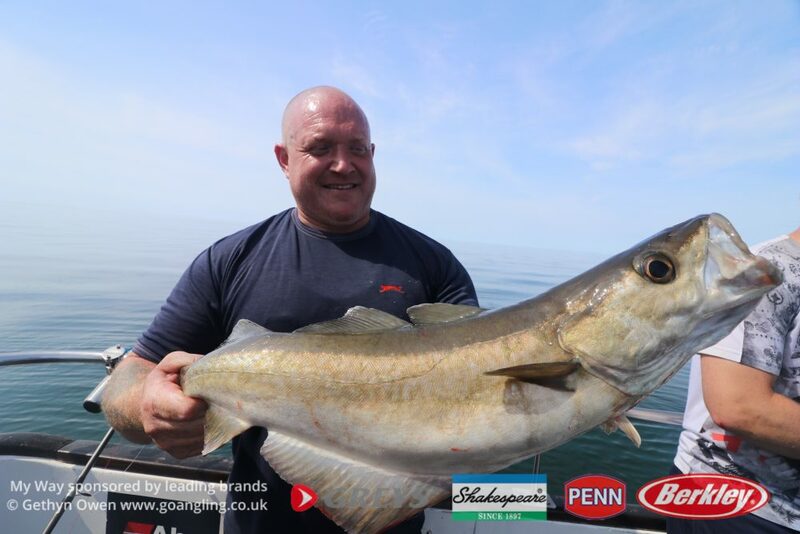 The winter months see plenty of action inshore from whiting, dabs and dogs, with some nice pollack, coalies, conger and a few codling on the reefs and inshore wrecks. As a rule downtiders are in the wreck anglers armoury. 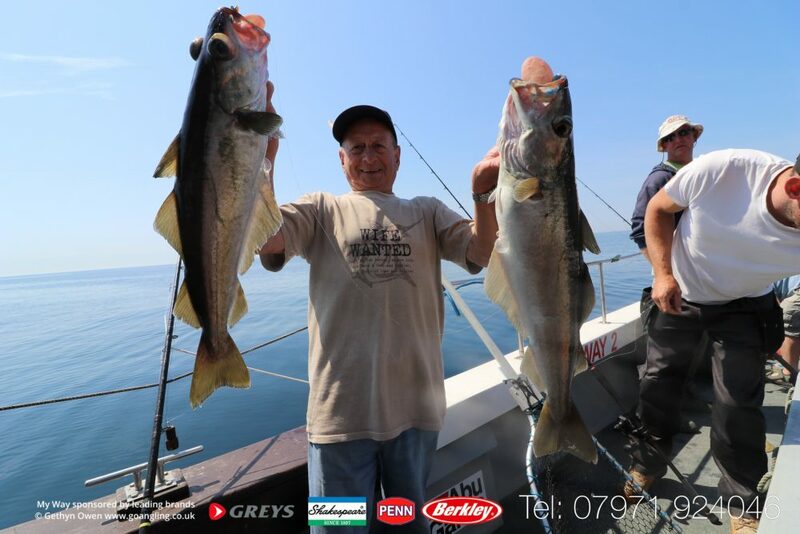 Down tide rods should range in the 12lb to 20lb and also the 20lb to 30lb in general for those seeking out the congers, when anchored up on our wrecks. Heavy uptiders of 6oz to 8oz are often used and can work equally well. Reels can range in size and type. 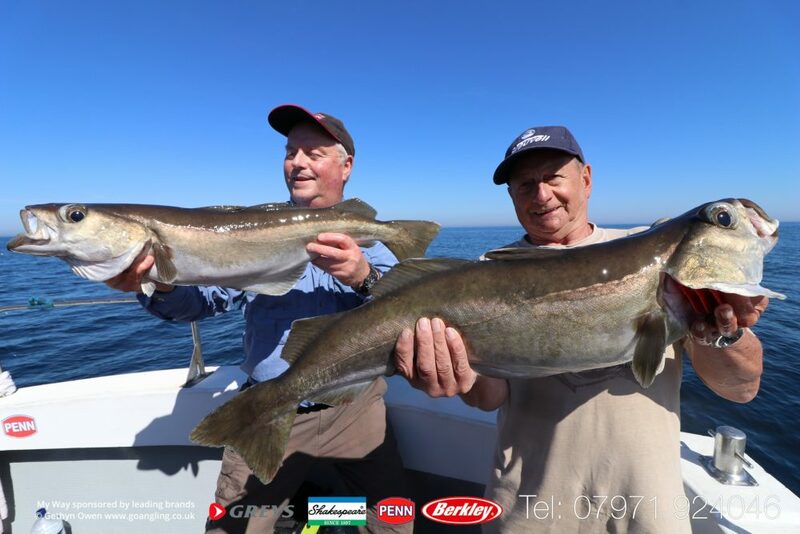 There are a host of different makes and models to choose from however with reels sized similar to Penn Fathom 15’s are very popular choices. Excellent reels and no at an affordable price. Mainline in the 20 – 25lb range either mono or preferred is braid. There’s a wide assortment of rigs and tackle available to the wreck angler. Primarily when hunting out pollack and coalies, rigs such as the flying collar or the standard tube boom single hook rigs are preferred. Hook sizes vary from 1/0 – 3/0. The hooks are tied to a 15lb – 25lb body ranging from 6′ – 18′ in length. Modern wreck fishing on the drift has moved on leaps and bounds in recent years. 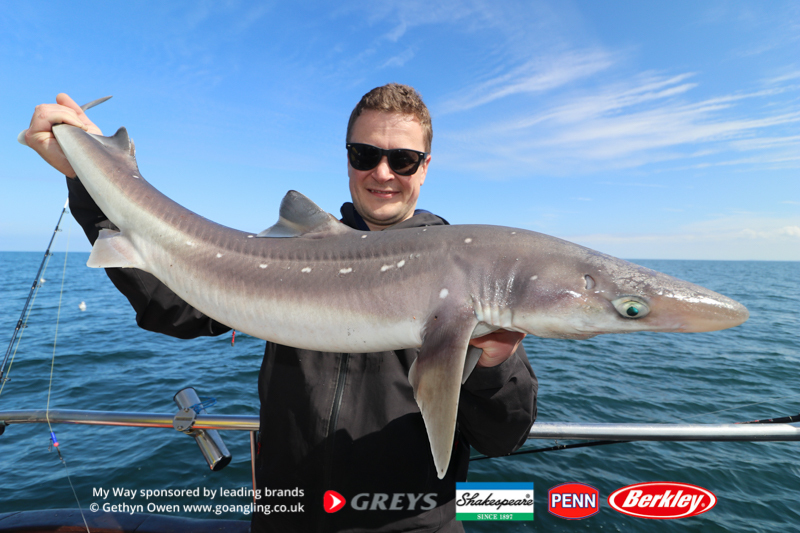 Jelly worms and various small shads still work on occasions, but the newer shads, Sidewinders etc appear to out fish all manner of soft plastics at times. 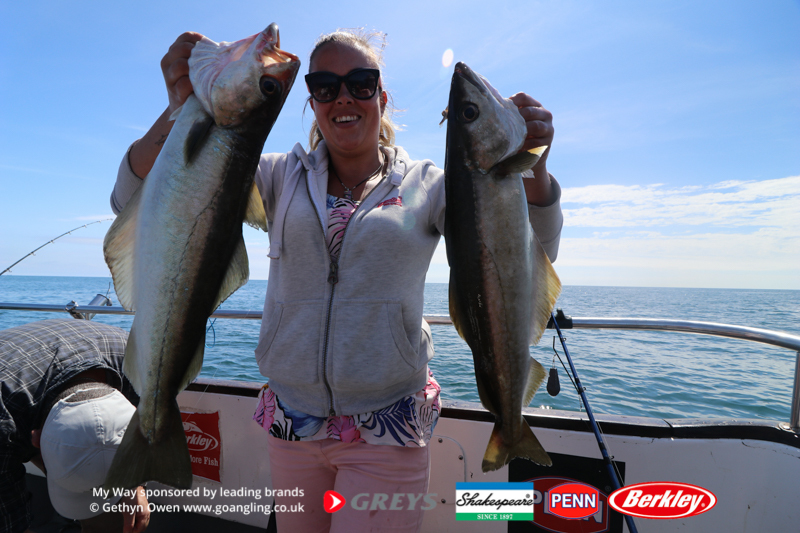 Sidewinders colours tend to be either Rhubarb & Custard (always a popular wreck fishing combination) or pearl white. Lure colours vary dependent on water colour and sunshine. Generally though the firetail type jellies (black with coloured tail) always work well. Another method used for the pollack and one which is often successfully used for cod is jigging, using a set of large hokki feathers. When new to the wrecks, this can often help you settle down with locating the structure of the wreck whilst learning the drift. 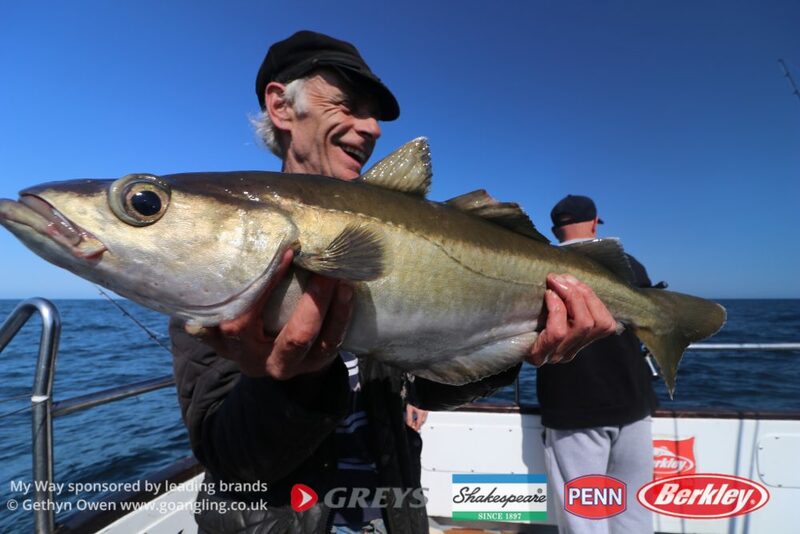 A good few pollack or codling come to the basic hokkai rig. 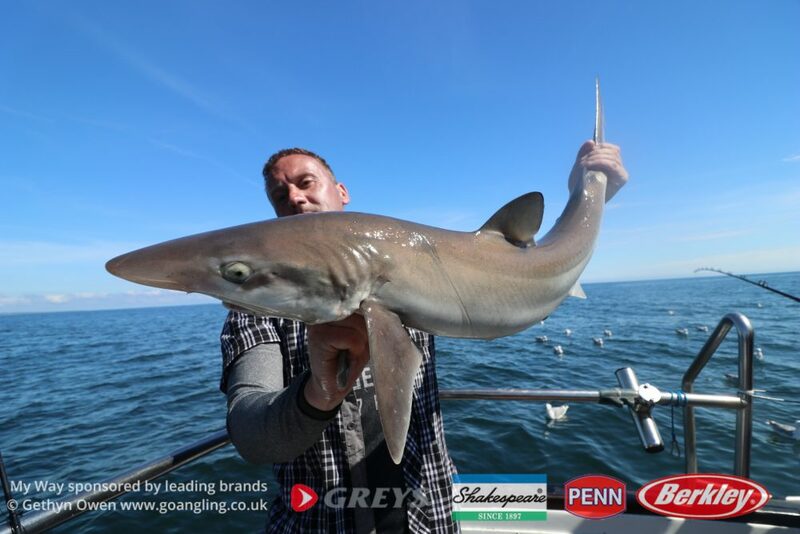 With conger or tope fishing you need to be prepared for the and for the wait, as it is a waiting game and not prolific as general fishing. Hook sizes 8/0 O’Shaughnessy style and tied to 150lb to 250 lb nylon. don’t forget a good size 2/0 swivel as well! A good selection of weights from 6oz up to 1lb are the norm. Styles best used include the Torpedo and Bopedo weights. Please don’t use bell leads when drifting the wrecks, these are not so stream lined and result in many tangles whilst descending to the wreck.